New Evolution of Mario Sandbox-Style Gameplay. 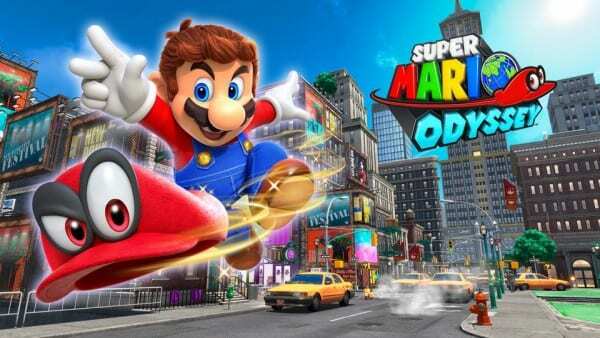 Mario embarks on a new journey through unknown worlds, running and jumping through huge 3D worlds in the first sandbox-style Mario game since Super Mario 64 and Super Mario Sunshine. Set sail between expansive worlds aboard an airship, and perform all-new actions, such as throwing Mario's cap.